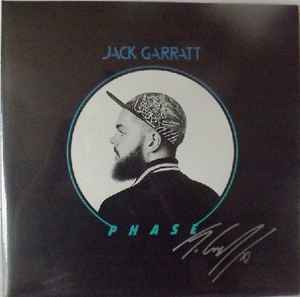 Limited quantities from the http://jackgarratt.com/ webstore were signed on the cover, then sealed. Copies have a small round ".SIG" sticker on reverse. Six page booklet with lyrics, photos and credits. Includes a digital download code card. 200 copies were also available with an additional screenprint - The vinyl record is exactly the same. All signed copies sold out on pre-order prior to the release date of Friday 19th February 2016. Signed copies were shipped to arrive at purchasers addresses on the release date. I am adding this to my collection even though I don't have the signed version. It seems unnecessary to add another version! this LP of Jack Garratt is so amazing! beautiful tracks. excellent sound!